ERAS Application Photo for Medical students. Headshots: where to print them after your successful photo session. 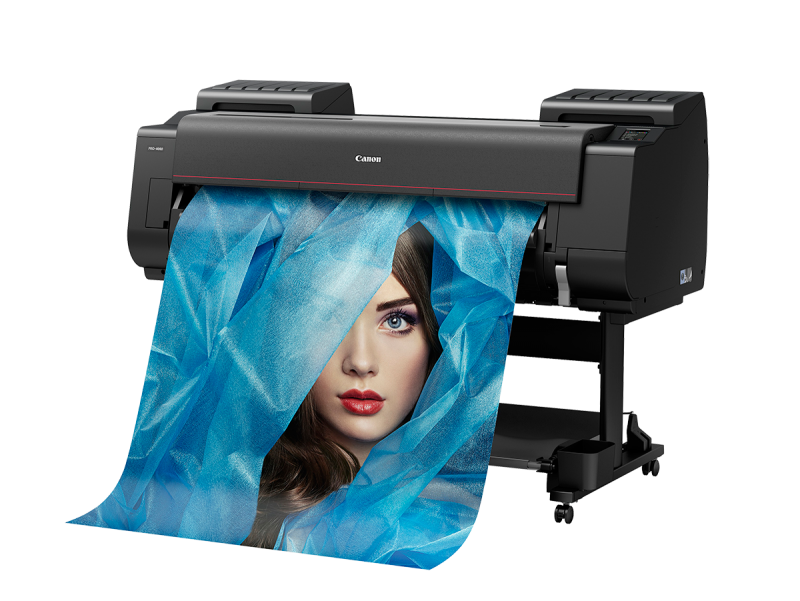 When it comes to printing your actor headshots, our up to date digital equipment along with excellent service plus quality, provides you with a multitude of options for printing your headshots, comp cards, and post cards. Fairway Printing & Design is a one-stop print shop conveniently located in the Chelsea section of New York City, right around the corner from Penn Station. We have been providing printing and graphic design services to businesses and individuals throughout the tri-state area since 1999. Our mission is to turn ideas into reality while meeting our clients’ goals in a fast, timely manner. We help our clients promote, brand and market their businesses and events with services including business cards, headshots, comp cards, portfolios, brochures and much more. We can help you with a vast array of services.